Understanding these challenges, we wanted to create a tool for parents, teachers and educators to use to spread the word about the benefits of the BOKS program as well as the ease of implementation for the school. 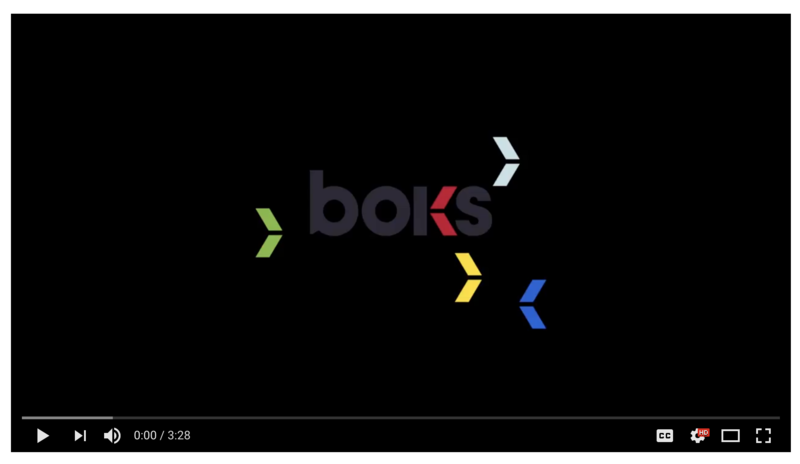 Whether you are currently running a BOKS program in your school or you are looking to start a program and need a little support – we hope this video testimonial from administrators at all levels will help you gain the buy-in you need to bring BOKS to your school community. Thank you to all who participated – we appreciate your continued support of our program and love seeing the impact its had on your students!